The government has said that it is not necessary to change colonial street names or remove royal cyphers from existing postboxes. 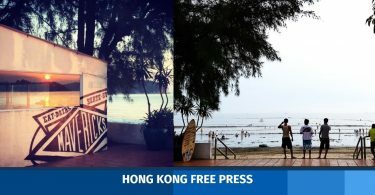 Last month, a member of Beijing’s top advisory body suggested removing and reducing symbols left behind from Hong Kong’s British colonial government, starting with place and street names. Lawmaker Claudia Mo asked the government at a special Legislative Council finance committee session whether it will rename streets in a drive to remove colonial symbols. 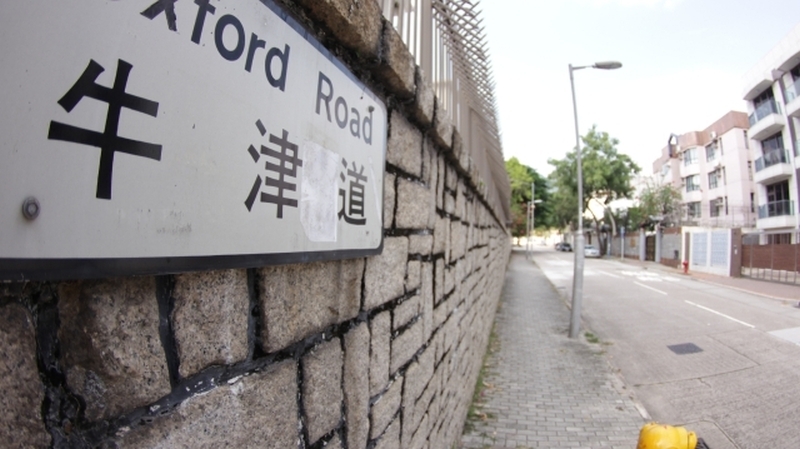 For instance, Oxford Road, Cambridge Road and Durham Road in Kowloon Tong are each named after places in the UK. Oxford Road. Photo: Apple Daily. 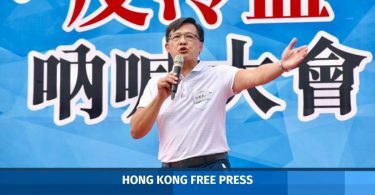 Secretary for Development Michael Wong said it was unnecessary to review street names and make changes. 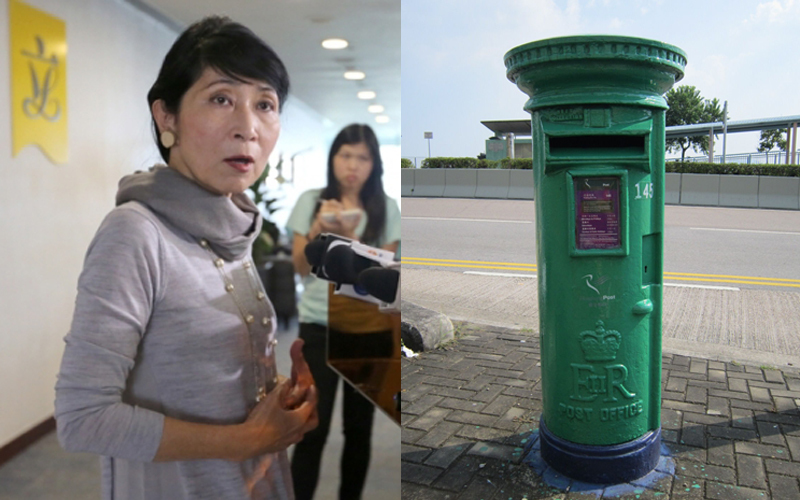 In 2015, Hongkong Post’s plans to cover royal emblems on 59 historic post-boxes sparked protests. Claudia Mo and an old ERII post box. Photo: Apple Daily and Wikimedia Commons. After the Handover to China in 1997, most of the red post boxes were repainted green, but embossed royal cyphers, from “GRV” for King George V to “ERII” for Queen Elizabeth II, remained. Mo said it was a clear answer and she welcomed it.